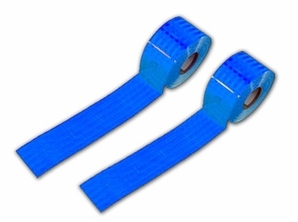 • General purpose engineering grade tape. 3M brand with UV top layer. • Roll size 4 in. wide by 150 ft. long.